From humble beginnings in 2008, Jay was able to leverage from the experience he gained during his early heavy industrial days. 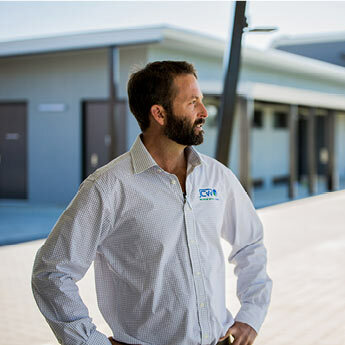 With a combination of astute electrical problem solving skills, a passion for customer service and a can do attitude, Jay quickly found a way to deliver successful electrical outcomes for residential and domestic customers throughout Bunbury. During the early years and with organic growth, business reputation spread throughout the wider south west regions and new services such voice & data communications were introduced to deal with ever increasing demand. JCW Electrical Group now employs 25 staff across its Services & Projects business units. As we did from week one, we continue to provide cutting edge electrical solutions to customers and major clients in Western Australia. We’ve never forgotten our roots and who we are and we’re extremely proud of what we do – no job is too large or too small for JCW Electrical Group.